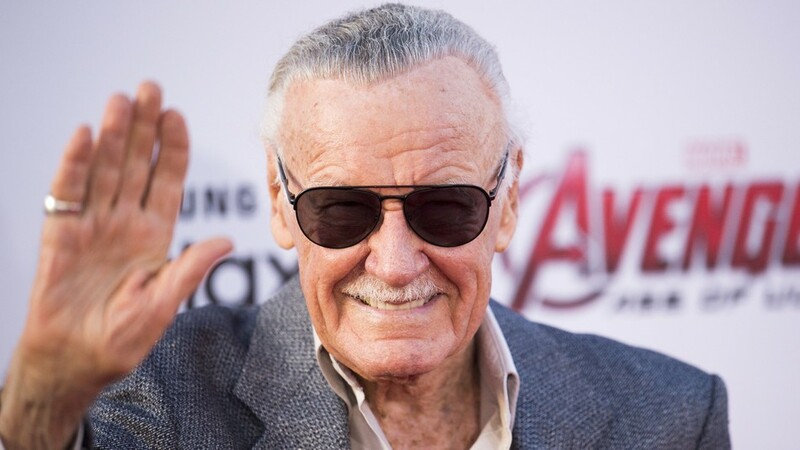 I know I am not alone when I say that I feel the comic book world, be it within the mainstream or whatever niche one caters to, has a dark large cloud looming over it in the form of Stan Lee’s current situation. Yes, I am truly bothered by this in spite of the fact that I have never met Stan Lee in person or do I think will I ever happen to, which goes to show just how wide the man’s influence has become not just in comics but anywhere the properties he co-created with his fellow masters appear in, not to mention those that came after them, who – whether they admit it or not—have the House of Ideas’ golden age’s DNA in them. 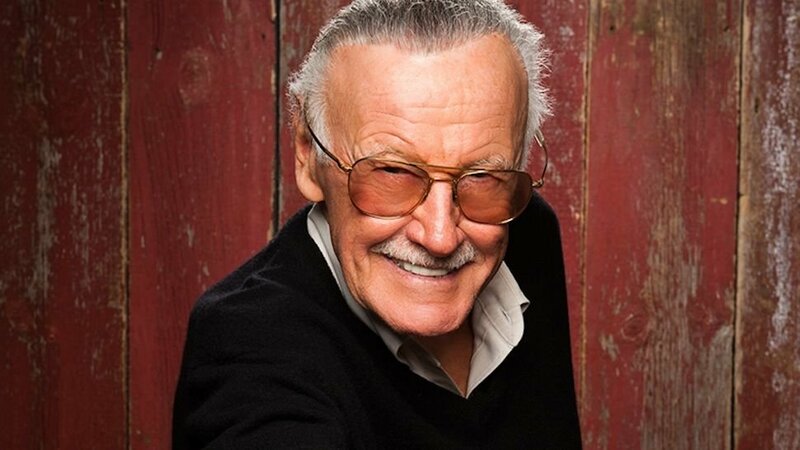 So, what is going on with Stan Lee that has everyone worried? For one, it’s his health. The Man has been through bouts of pneumonia these past few years, but the most recent case looks like it’s not something even everyone’s generalissimo may triumph over in the end. Stan’s in his mid-90s, after all, and with old age comes physical deterioration. A sad truth, I know, but it’s one that happens to everyone (at least during this day and age). But, regardless of those hard truths, allow me to be a fool and believe Stan when he says he’s feeling better. Let’s just hope his recovery keeps going on and on. Hell, let’s hope he start going all Benjamin Button on us right now; that’d be a sight to see. But, an old man’s health is no surprise, as worrisome as it may be. What’s making matters worse here is what’s happening with Stan’s current domestic situation and public image. Not even a few weeks ago, the whole comic book world was abuzz when The Man faced some rather unsavory accusations, which thankfully got immediately put out. That’s not even the worst part. Just a couple of days ago, Stan Lee’s aide (I forget his name), who also happens to be the guy that manages most of Stan Lee’s dealings and even serves as one of his personal caregivers, got fired for some reason. And this news came along with the knowledge that a lot of Stan’s business partners and colleagues, both from Marvel and his personal POW Entertainment label, hated that guy ( I think his name’s Max), which means they probably had a in ousting him. But one of the most serious problems I found out was that Stan himself is having some trouble with his daughter JC Lee, which only got more serious when Joanne Lee (Stan’s late wife) passed away not too long ago. Of course, this might not be news to you overeager nerd busybodies, but it is to me. And it doesn’t make me feel any better about this. Damn, whatever happens, I know The Man will cameo his way out of it. Now, I’m not saying he’s a saint and I’m his biggest fan; I’m just thanking the man and acknowledging his importance.